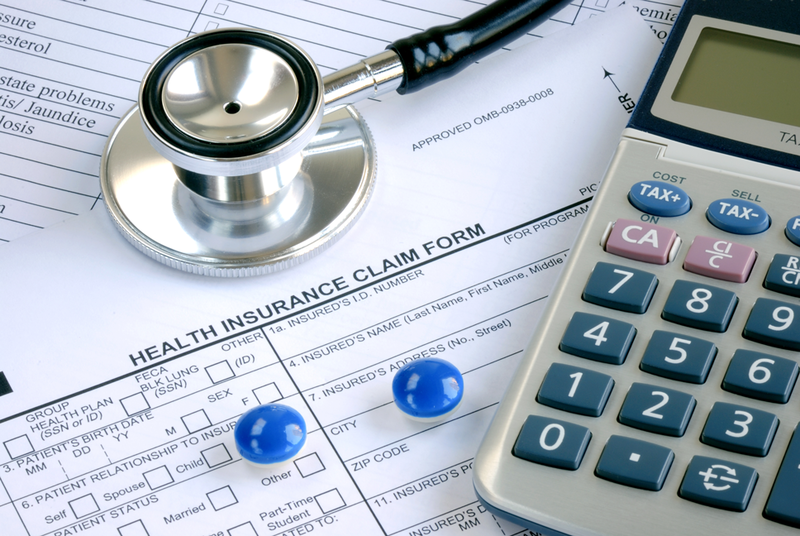 PERU, IN – Miami County officials say a switch to a new insurance provider in 2015 has saved taxpayers more than $4.1 million over the last three years and finally brought spending on employees’ health coverage under control. County Auditor Mary Brown said the savings on insurance payouts comes after the county signed on with Apex Benefits Group in an effort to control the ballooning cost of employee medical coverage that had pushed the county over budget for years. 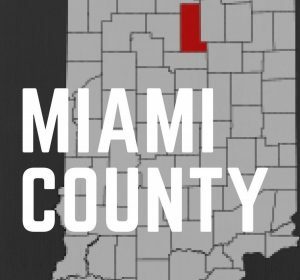 Miami County is self-insured, which means it pays for all costs associated with providing health care for employees. In 2014 and 2015, the county shelled more than $3.8 million in insurance payments. Last year, officials were forced to spend economic-development money to cover skyrocketing insurance claims. But for the first time since 2012, the county hasn’t had to dip into its reserve funds to cover healthcare costs. Brown said that’s mainly due to Apex, which cuts costs by negotiating service prices with providers that the company says sometimes inflate prices up to 400 percent. She said the company reviews employees’ medical bills and then negotiates a lower price with hospitals and medical providers. Since 2015, the county has been billed nearly $7 million from hospitals. But with the negotiated price from Apex, the county only ended up paying around $2.8 million. Brown said had the county paid the full amount billed by hospitals, the financial fallout on other county services would have been devastating. Miami County Council President Ethan Manning said the money saved through the service has been a boon for the county. Over the last three years, the extra money has allowed council to approve two pay raises that total a 7 percent pay increase for nearly every county employee. He said it’s also helped fund new equipment and radios for the county’s dispatch center. “In a county with a $20-million annual budget, saving $4 million over three years is huge for us,” Manning said. But the service isn’t without its drawbacks. Brown said at least one hospital network has stopped seeing county employees because of the program. Other providers demand that the county pay the full amount for services, which requires Apex to sometimes spend months fighting the claim. And the service doesn’t come cheap. Brown said the county pays around $450,000 annually for the fixed costs associated with the program. Even so, signing up for the service has been worth it, she said. More and more counties are signing up with Apex Benefits as government agencies struggle to cover skyrocketing healthcare costs. Company officials said they currently represent 30 government entities in Indiana, including school corporations. Apex is only one of 10 that has been endorsed by the Indiana Association of Counties. Manning said that makes sense considering the huge savings the service can provide to counties and taxpayers.